We welcome new members, whether you are new to scuba diving or are already a qualified diver, either through BSAC or another agency such as PADI or SSI. Have a look at the great benefits of membership, and learn about the training that we offer. 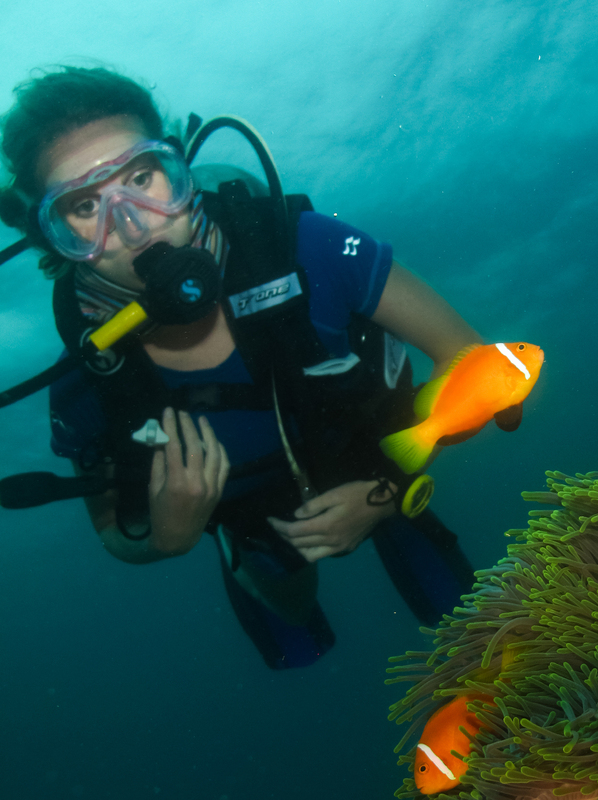 If you have not yet experienced the delights of being underwater it is well worth arranging a try dive with us to help you decide whether or not diving is for you. Once you’ve decided to join us, our Recruitment Officer will arrange to meet you at the club one Thursday and take you through the process. We’ll then arrange to begin your training as a scuba diver! You will need to join both the Stratford club, and the national British Sub Aqua Club (BSAC). You can find details of costs here.